Laurie Here - Contemporary Fiction and MORE - Book Reviews: #Book #trailer AND MOVIE (from YouTube!) "Room" by Emma Donoghue! #Book #trailer AND MOVIE (from YouTube!) 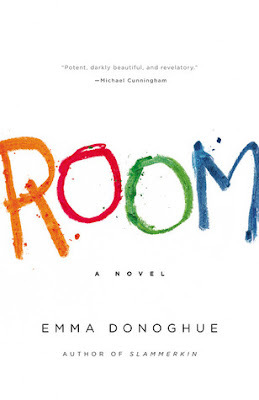 "Room" by Emma Donoghue! This movie came out on DVD on March 16th, 2016! I completely forgot about this book made into a movie, so I may be a little late to this party, but until I saw it on YouTube, THEN I remembered! I saw it there while looking up another book trailer! I thought I would highlight this one! This was such a GREAT book! Here is the book trailer! OR, HERE IS THE "FULL MOVIE" FOUND ON YOUTUBE! ENJOY! I enjoyed the movie more than the book.